FREE SPEECH 3: Does social justice need free speech? Akeel Bilgrami, Professor of Philosophy at Columbia University talks about the shifting approaches to free speech in progressive activism on campus and the culturalization of the politics of equality. 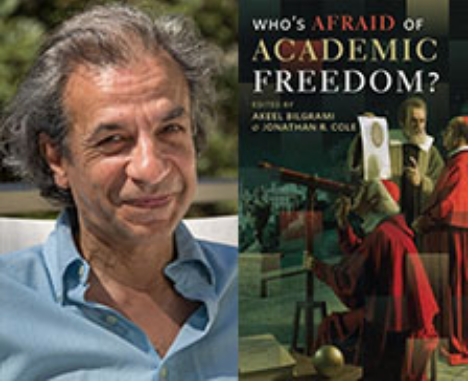 Professor Bilgrami is the author of Beyond the Secular West (2016), and the co-edited the collection Who’s Afraid of Academic Freedom? (2014).